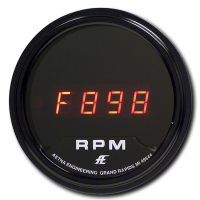 Liquid Crystal Display (LCD) tachometer model 8905R is backlit with red LEDs and ideal for use in direct sunlight. 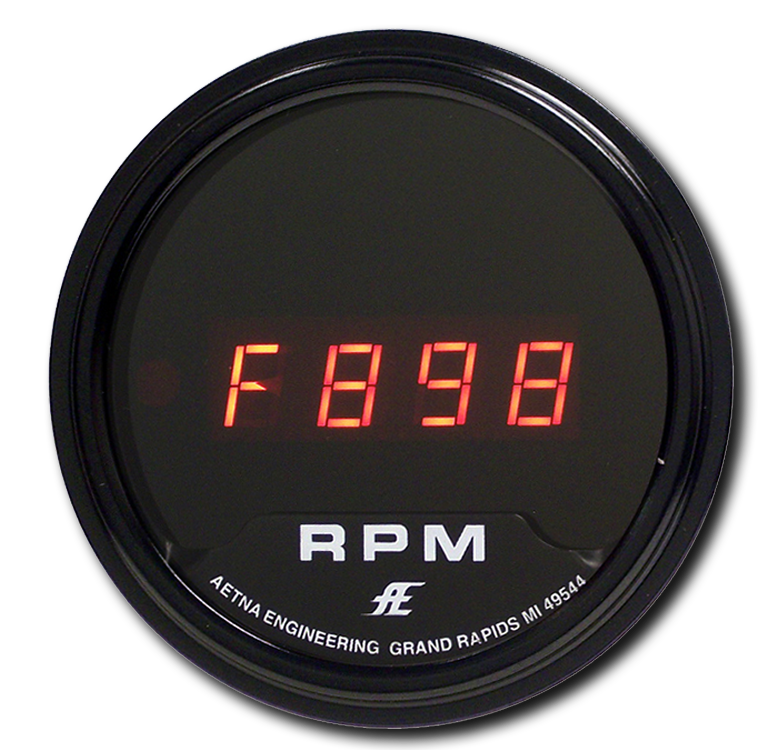 Light Emitting Diode (LED) tachometer model 8402R is best suited for use in shaded sunlight. Four large, easy-to-read digits. Guaranteed accurate to one RPM. Allows RPM to be set precisely for best fuel efficiency. Synchronize multiple shafts effortlessly.